BUF032A is a general purpose ELISA blocking buffer for use in all ELISA formats requiring low to average blocking strength. The buffer contains a mammalian protein blocking agent based on BSA, proprietary protein stabilizers and an antimicrobial agent.  It provides a long-term stable environment for coating antigen or capture antibody, whilst minimizing non-specific binding interactions in the assay process. Plates can be blocked at room temperature and stored once dried for up to a year at +4°C. Where this product has not been tested for use in a particular technique this does not necessarily exclude its use in such procedures. Suggested working dilutions are given as a guide only. It is recommended that the user titrates the product for use in their own systems using the appropriate negative/positive controls. 3. Add 300-400ul of BUF032A and incubate for 2-24 hours. Use a volume equal to or greater than the volume of coating solution.